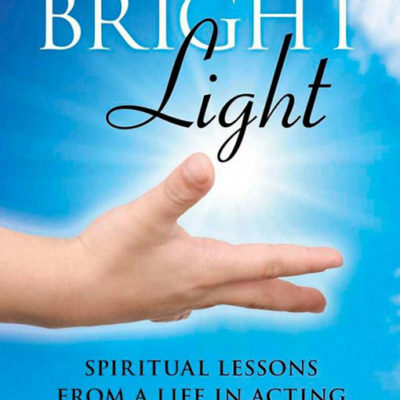 Bright Light is an autobiographical tale of how the actor’s craft became a spiritual journey for her, and how she applied those lessons to her life. Hollywood actress and star of the film E.T. 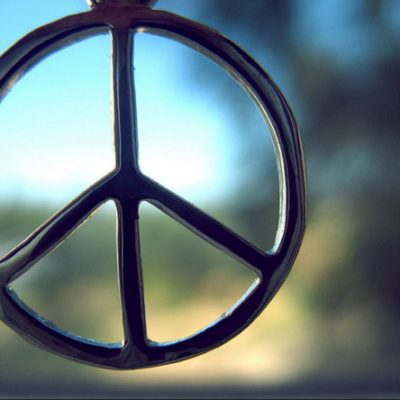 shares spiritual wisdom learned from a life in acting. Like all of us, Dee Wallace came in as a bright shiny light, and she knew from the beginning that her soul quest was to keep that light shining and share it with others. 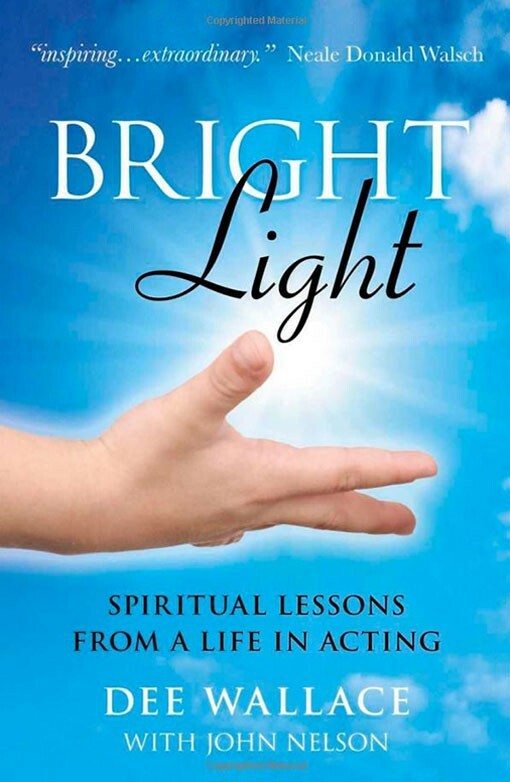 Bright Light is an autobiographical tale of how the actor’s craft became a spiritual journey for her, and how she applied those lessons to her life. It is also a story of Everyman: how we lose our light and steps we can take to reclaim it. For Dee Wallace has discovered, like her co-star E.T., that the journey home comes from following the heart’s lead. DEE WALLACE is a must EXPERIENCE. Her healing words and energy will help you to excavate core truths to live a more balanced life. John Edward, host of Crossing Over and co-founder of Infinitequest.com.